We invite you to treat your other half within Montreal’s most charming and romantic neighborhood. 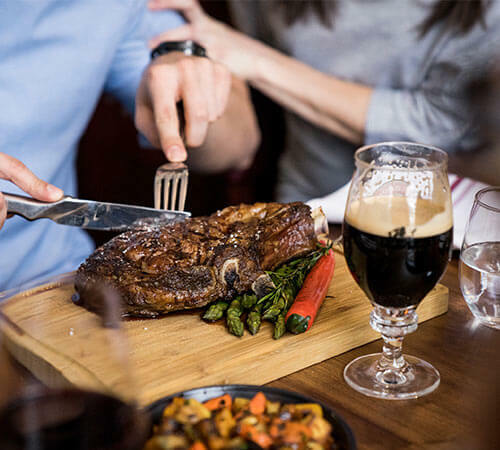 Discover 9 Old Montreal restaurants offering special Valentine's Day menus that will delight your taste buds while you spend excellent evening with your beloved one! From February 14th to the 16th, Méchant Boeuf invites you to celebrate your loved one with a menu specially created for Valentine’s Day. 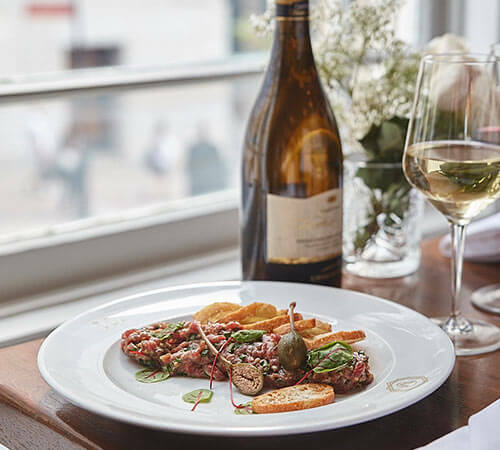 Kick off your evening with their oyster and seafood platter and then treat yourself with their 3-course menu with, among others, beef tartar, saffron seafood pappardelle’s and NY cut loins. Accompany them with one of the restaurants delicious wines specially selected for the occasion or a bottle of sparking wine or even champagne! For an elegant yet simple Valentine's Day, Verses Bistro invites you to eat, drink and enjoy its special 3-course menu at $55 per person. 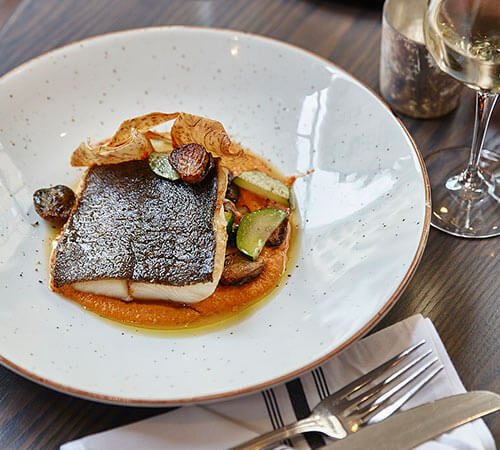 Savor, among other things, a sea bream crudo, red deer and an Icelandic cod in the restaurant’s warm and intimate atmosphere. For the perfect food and wine pairing, do not hesitate to ask the sommelier for her recommendations. Share a perfect evening with your loved one! Inspired by Montreal’s scene, Maggie Oakes will be celebrating Valentines Day from February 14th to the 17th with a special 3 course menu. Scallop ceviche with champagne rosé, surf & turf castlebriand 14oz, confit rabbit leg and many other delights await you, all in one sitting, for 59$ per person. Treat your other half with an italien experience for Valentine's Day. Why not celebrate your love with Prosecco? 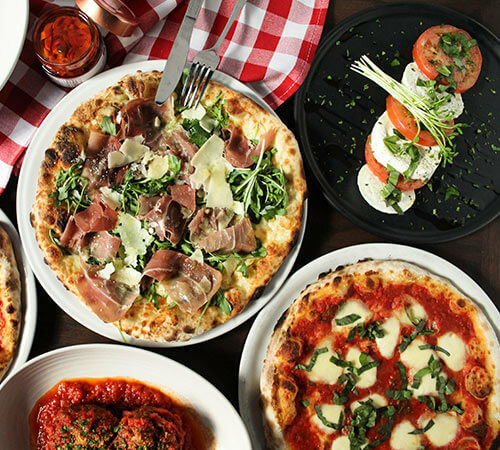 Renowned for its authentic wood-oven pizzas, Bevo is a staple of Italian cuisine in Old Montreal. 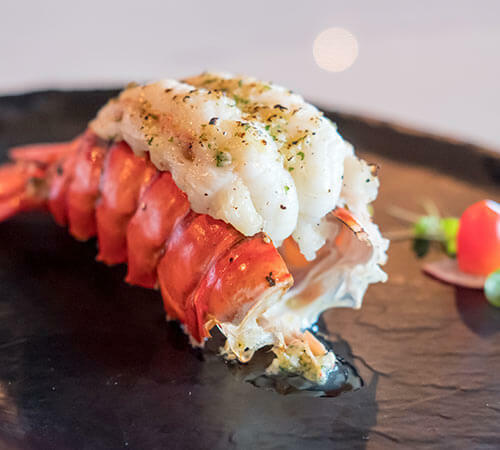 Between February 14 and 16, 2019, discover Brasserie 701's special 4-course Valentine's Day menu at $59. For an extra $29, indulge in a delicious food and wine pairing specially developed by the sommelier. With its grandiose architecture and splendid decor, Brasserie 701 is the place to celebrate your love. 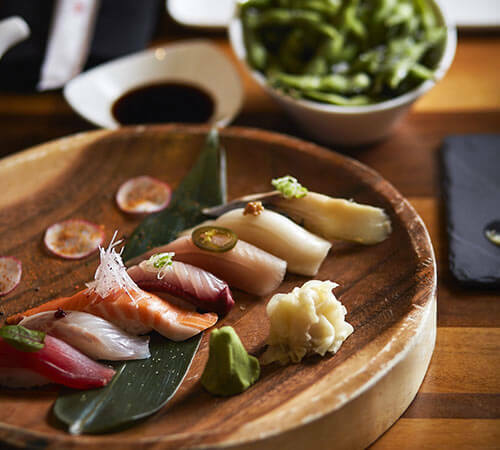 From February 14 to 16, discover Kyo's special Valentines's Day 6-course sharing menu at $65 per person. Celebrate your better half with a romantic dinner in Old Montreal's charming setting. Celebrate Valentine's Day at Modavie with it's live music every night from 7pm. Throughout the month of February, treat yourself with a 3-course table d'hôte for $50, including duck foie gras with brandy, crispy candied orange duck drumsticks and ink linguinis. cuttlefish with spicy smoked tomato sauce. Accompany your meal with a wine and food pairing created for the occasion by the sommelier or enjoy the wine bar to discover unique products that will impress your loved one. 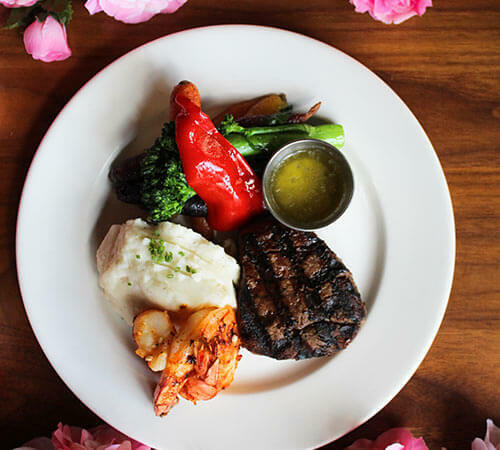 From February 14 to 16, 2019, discover Taverne Gaspar's Valentine's Day table d'hôte menu with a Surf & Turf appetizer to share and a chocolatey dessert! Celebrate your better half in a cozy and relaxed atmosphere, in the heart of the romantic setting of Old Montreal. 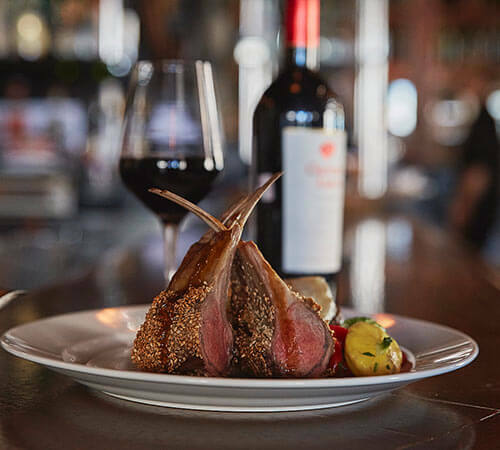 On February 14, discover Vieux-Port Steakhouse's special 3-course, $45 Valentine's Day menu. 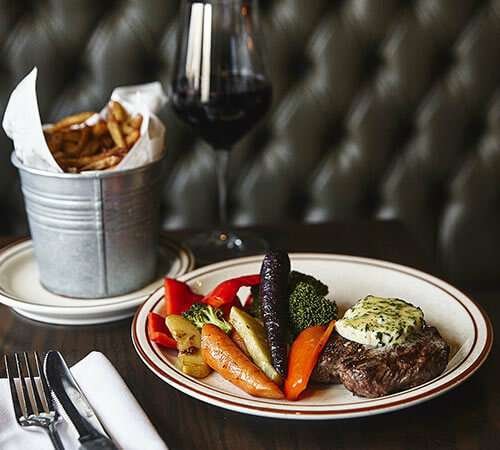 With a cozy atmosphere next to a fireplace, AAA quality steak and fresh seafood, its the place to be for a romantic dinner in Old Montreal.